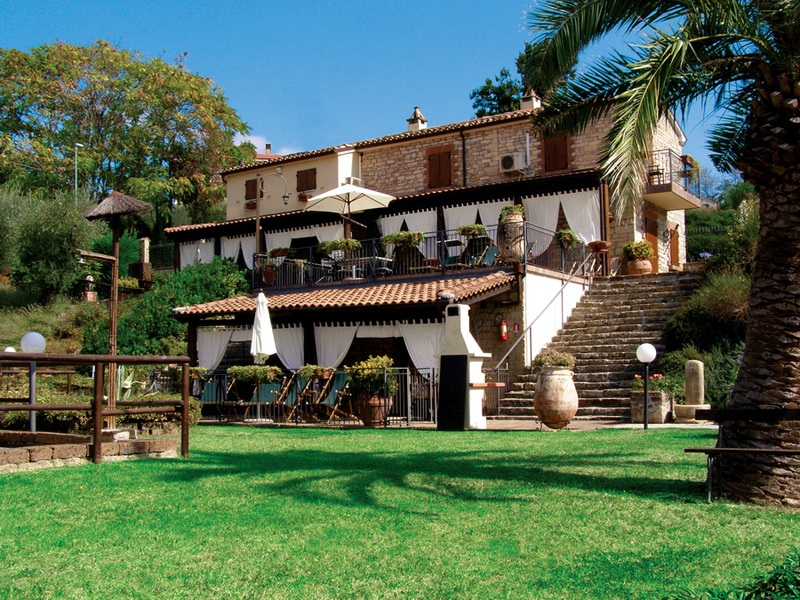 "La Valle del Sole Country Fitness" is particularly suitable for a young and dynamic holiday, or for a restful and intelligent stay during which discover the relax of your body and mind. Taking part at the trekking tour of the Metauro river, our guests can have beautiful trips in the country along very interesting artistic itineraries; a touristic hiking trail that develops within the mountain community of Metauro and arrives up to the "Gola del Furlo". All of our apartments are equipped with: kitchen with gas stove and microwave oven, dishes, refrigerator, freezer, bathroom with shower, LCD television. 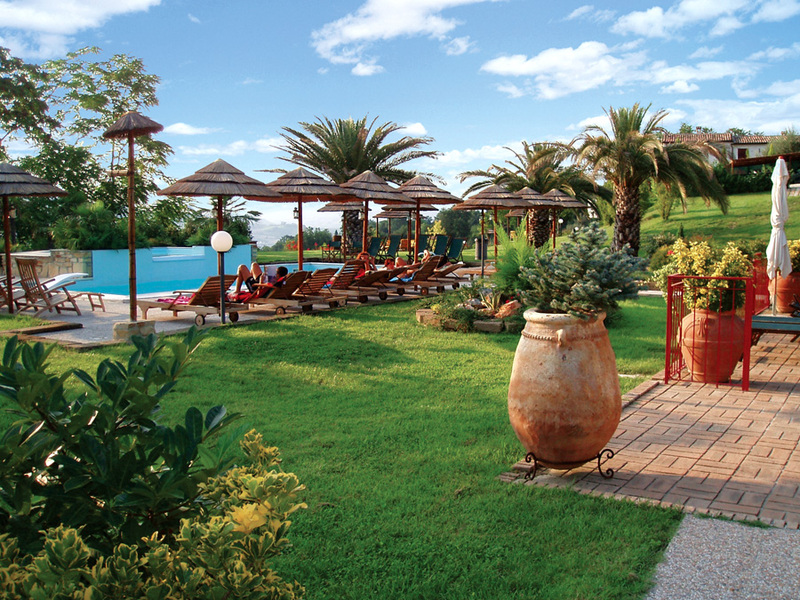 You can customize your stay with additional services such as: personal trainer for functional postural gym and stretching, massages, buffet breakfast served outside in the garden, tasting of typical handmade food of the region, low-calories meals for athletes.